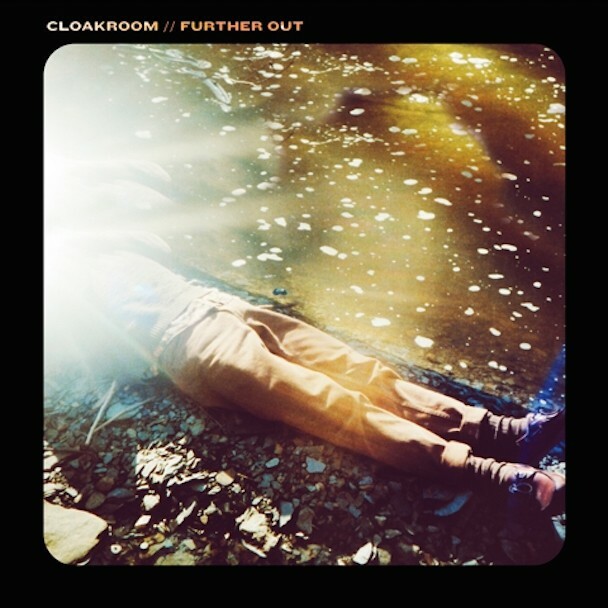 Indiana trio Cloakroom have had an impressive run of singles leading up to the release of their debut full-length, Further Out — “Starchild Skull” and “Asymmetrical” are the kind of heavy, charismatic songs that attract some serious attention, including including from Matt Talbott of Hum, who they also worked with on a few tracks. Their new full-length is a dour and cathartic listen, and another in a long line of strong releases for Run For Cover, who sure know how to pick ‘em. You can listen to Further Out in its entirety via Pitchfork Advance. Further Out is out 1/20 on Run For Cover.